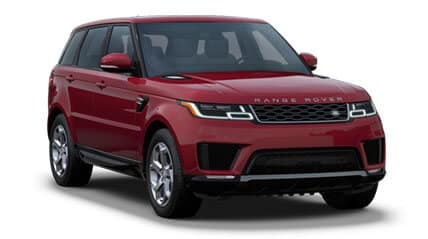 Both the Land Rover Range Rover Sport or the Land Rover Range Rover come equipped with a 2.0L supercharged V6 engine that delivers 340 hp, but the Range Rover Sport accelerates quicker, going from 0-60 mph in 6.8 seconds. The Range Rover gets there in 7.1 seconds. Both the Land Rover Range Rover Sport or the Land Rover Range Rover have seating for up to give passengers. The Range Rover offers 31.8 cubic feet of cargo space behind the second row, while the Range Rover Sports offers 24.8 cubic feet of cargo space behind the second row, so the Range Rover might be the better option if you have more to haul. 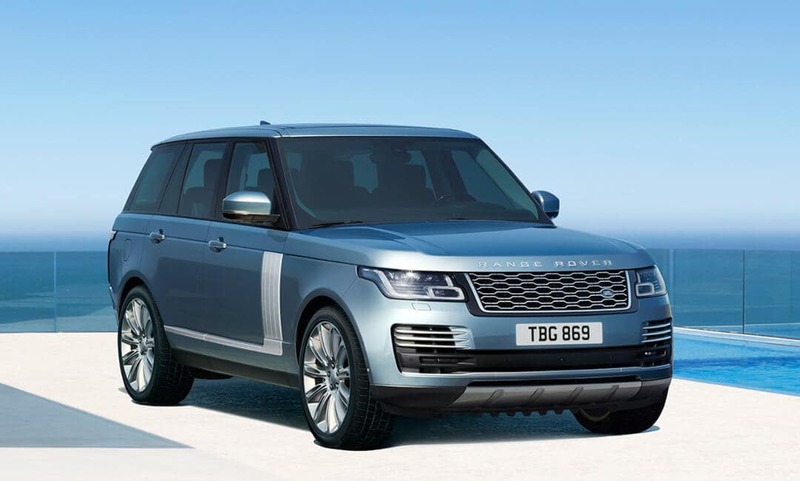 Both the Land Rover Range Rover Sport and the Land Rover Range Rover offer an abundance of luxury features, but one will likely fit your lifestyle better with a lower price or more appointments. 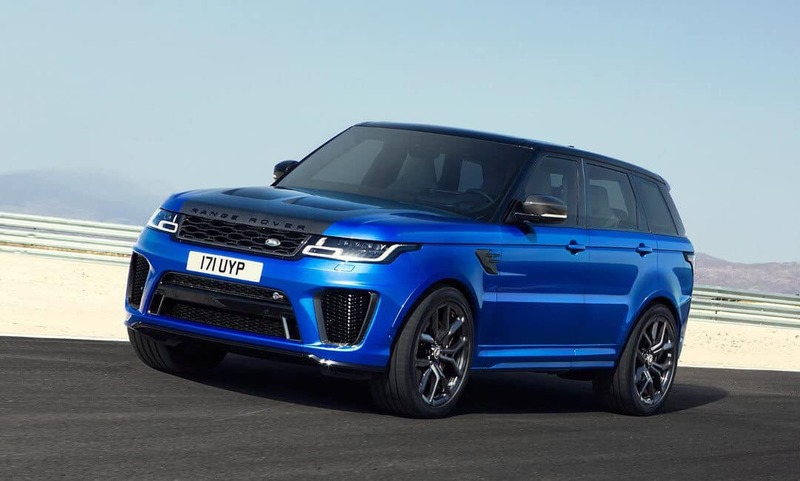 It may come down to pricing, and the Range Rover Sport has a lower MSRP, so that might be the better option for most budget-conscious shoppers. 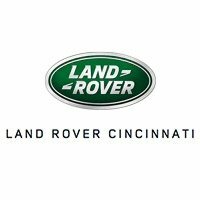 Contact us to schedule a test drive of either both models at Land Rover Cincinnati. We offer full-service maintenance and great finance opportunities, so be sure to inquire about your options when you’re here.